National Insurance Company Limited is a state-owned general insurance company in India. Its catchline is "Trusted Since 1906" in italic. The company headquartered at Kolkata was established in 1906 and nationalised in 1972. Applicants who have completed Graduate in COMMERCE discipline from a recognized University with at least 60% marks in the degree examination (at least 55% for SC/ST) or equivalent from a recognized Institute for Indian Army Recruitment 2018. 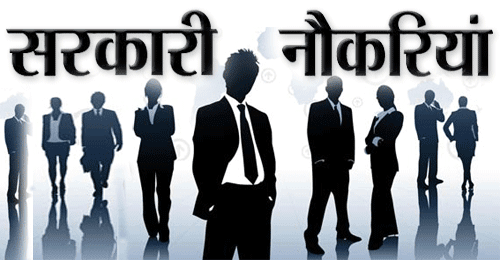 Complete the Indian NICL Jobs Application Form with the essential data. Take a print out of NICL Recruitment 2018 online application form.